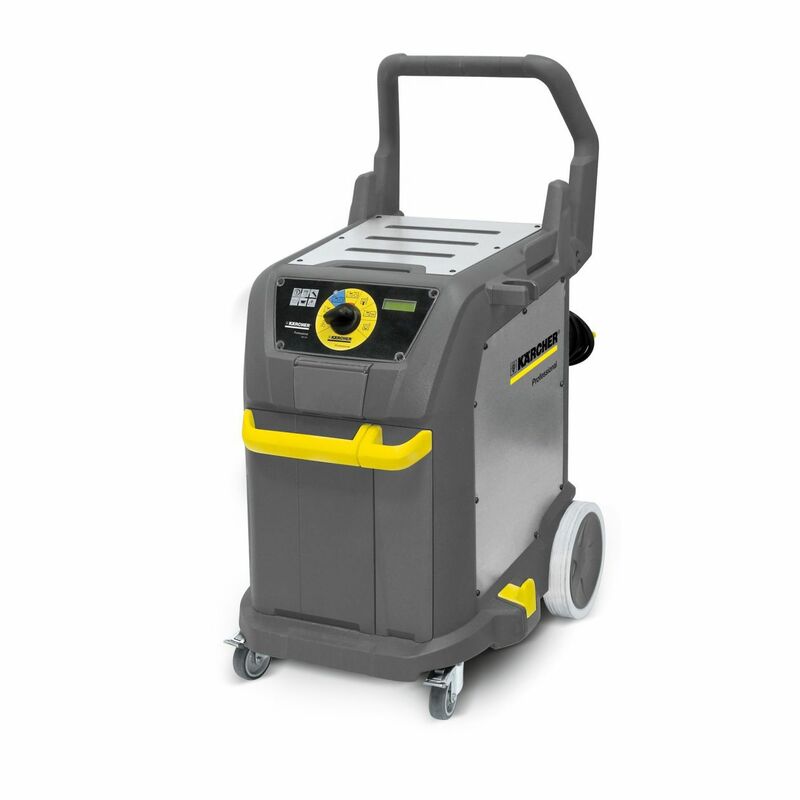 The SGV 8/5 uses steam pressurised to 8 bar and a powerful wet & dry vacuum function to ensure hygiene-critical environments like kitchens, bathrooms, restaurants, hospitals and care homes are kept hygienically clean with minimal operator effort. 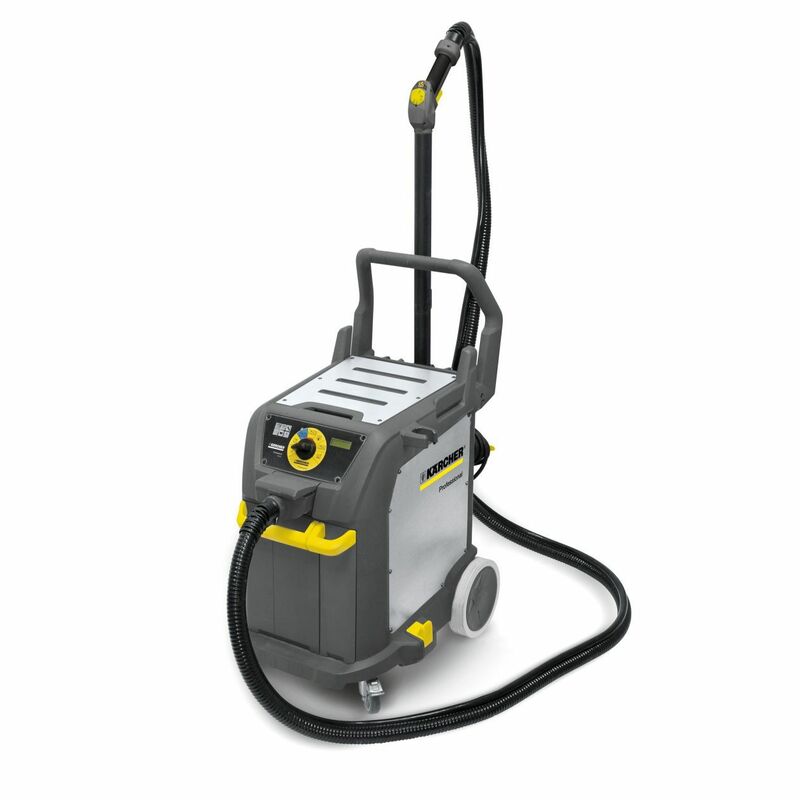 The pressurised steam easily cuts through grease, fat and dirt, and the vacuum instantly dries the area being cleaned. The SGV 8/5's unique self-clean function ensures the machine itself is fully cleaned after each use and the detergent function is ideal for deep cleaning of large areas like floors, or where a shine or fragrance is preferred. The SGV’s small footprint, high handle and large wheels make it easy to manoeuvre in tight spaces. A 4m suction hose and water/steam and vacuum controls built in to the handle mean that the machine can often be left outside the room being cleaned. With short heating up times and all accessoried kept close to hand, the SGV combines superb cleaning performance with high convenience.